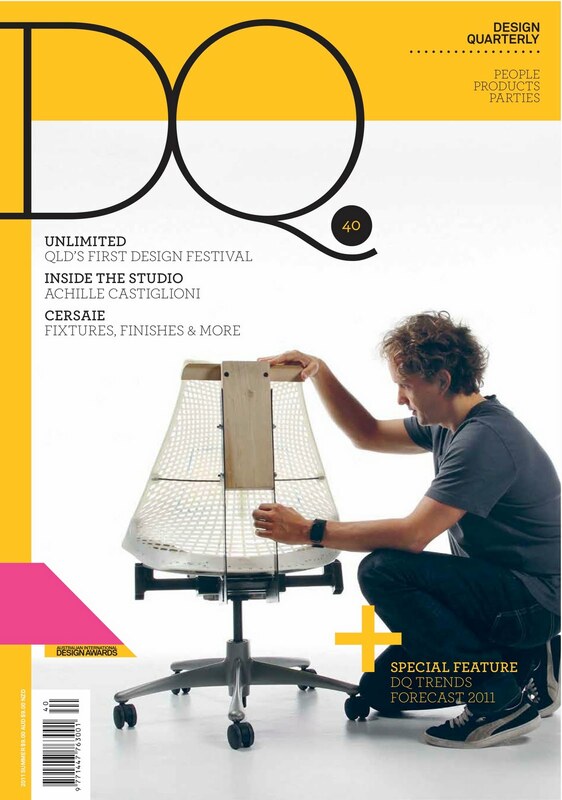 Grab a copy of DQ magazine issue 40 for all that is new in the world of design, great articles and information relating to all things design. 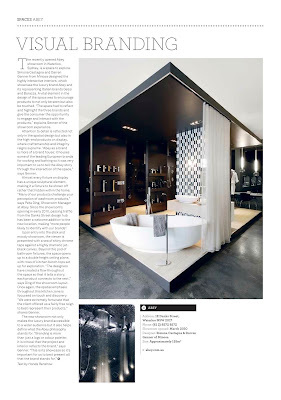 Check our page 70 "spaces" to read about the philosophy behind our design concept for the new Abey showroom in Danks St, Waterloo. The showroom features all the brands & ranges under the Abey umbrella; Barazza Cooking Appliances, Gessi Tapware, Rifra Bathroom Furniture & the full range for Abey Kitchen Sinks & tapware.